His college career: Three seasons with the University of Portland Pilots. Post-College: Two seasons with Portland Timbers FC and now, a new journey with PDX FC. Evans is already a special signing for PDX FC: their first in team history, and he brings a wealth of experience to the new squad. He began his soccer career where else, but the Rose City, where he began with Portland youth club Eastside United FC, and where his father, Marc Evans remains a coach. The midfielder then moved on to three successful seasons with the Portland University Pilots. In his three years at UP, Evans was placed on the All-WCC team every season and the All-WCC First Team in his final two. Evans was also named WCC Freshman of the Year in 2010. After his time as a Pilot, Evans became just the second homegrown signing for the Portland Timbers, where he remained from 2013-2015. PDX FC owner Luke Babson is excited to have Evans on board for this new endeavor. While Steven Evans is excited for the opportunity to join PDX FC on its own, there’s an added bonus: the chance to play with his brother, Nick. “I get to play with my brother so that will definitely be cool,” Steven said. Both the brothers are looking forward to the opportunity playing with PDX FC. 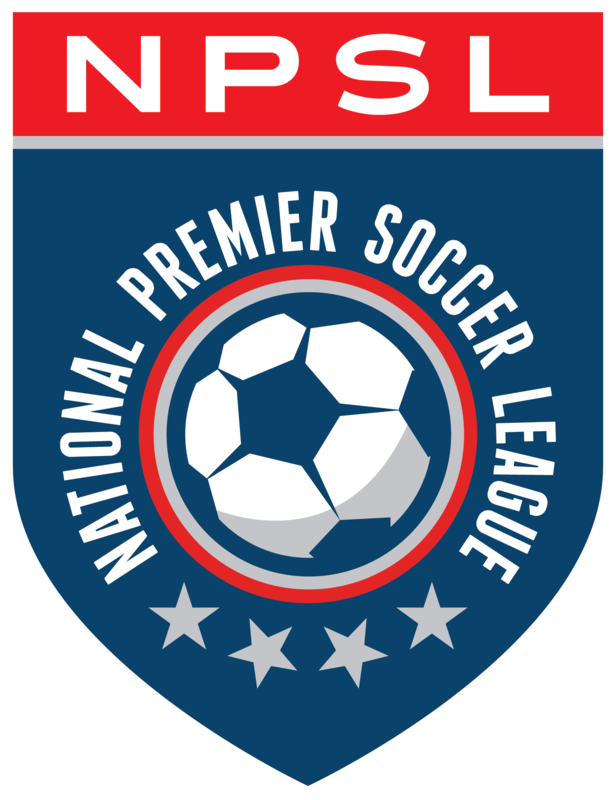 “The NPSL sounds like it’s going to be a lot of fun and definitely something in the future that is going to be crucial and important to the development of players,” Steven added. Steven’s coaching career started with Westside Timbers SC, where he coaches two teams. John Bain, Director of Soccer Operations for Westside Timbers SC, had high praise for his work with the club. Steven also remains on the staff at UP, serving as an undergraduate assistant coach. UP assistant coach Leonard Griffin expressed his delight with having the former MLS standout as part of their men’s soccer program. With all these new opportunities, it would be easy to get lofty goals for oneself, but Steven is taking it one step at a time and soaking in the experience. With the Evans brothers remaining in Portland where they have spent their entire soccer careers, and with the two playing side on a new club, PDX is looking like a team to watch out West.